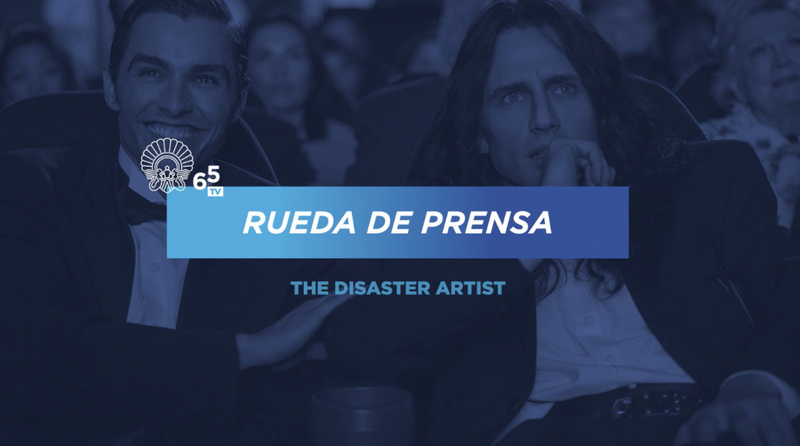 James Franco’s The Disaster Artist is the true story of the making of the film The Room, which has been called "the Citizen Kane of bad movies". Tommy Wiseau’s cult classic has been screening to sold-out audiences nationwide for more than a decade. The Disaster Artist is a buddy comedy about two outsiders chasing a dream. When the world rejects them, they decide to make their own movie – and it’s a movie so wonderfully awful due to its unintentional hilarious moments, meandering plots and terrible acting. 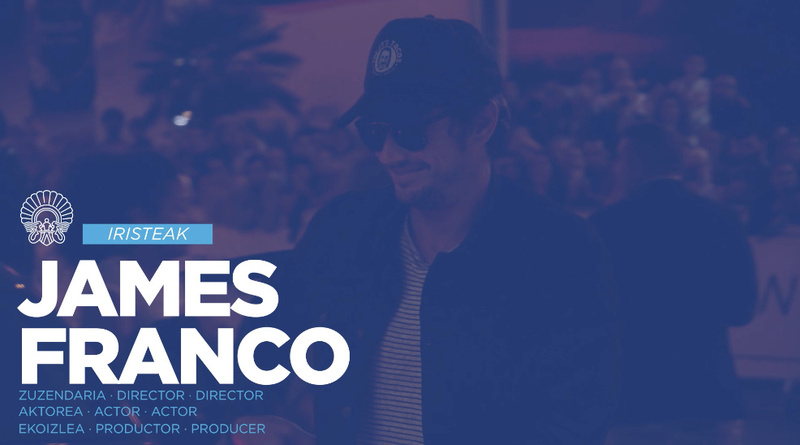 James Franco is mainly known for his parts in titles such as Spider-Man (2002), Milk (2008) and 127 hours (2010); however, since his debut behind the camera with The Ape (2005) he has written and directed more than a dozen feature films, as well as shorts and works for television, including Fool’s Gold (2005), The Broken Tower (2011), Sal (2011), Bukowski (2013), The Sound & the Fury (2014), I Think You're Totally Wrong: A Quarrel (2014) and In Dubious Battle (2016).